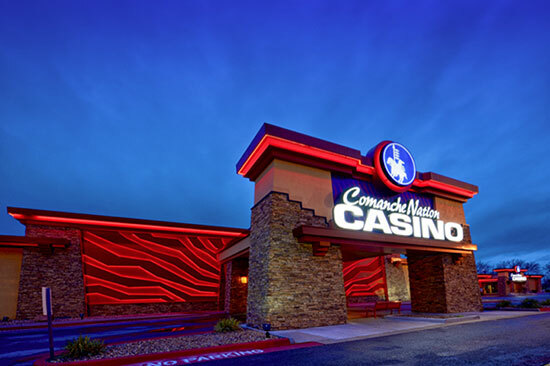 Comanche Nation Casino is one of four casinos owned by the Comanche Nation of Oklahoma. The others are Comanche Red River Casino, Comanche Star Casino and Comanche Spur Casino. Blackjack Hours - noon-2am. Till 4am Fri & Sat. Poker Hours - 12pm-4am. Till 8am Fri & Sat.